Hey Guys today I am going to guide you on how to install any custom rom on your android phone. I said installing a custom rom But first of all a brief description of what actually is custom rom. What is Stock ROM ? Stock ROM is just like an operating system that comes pre installed on your device, So before installing any custom rom you need to take back up of stock rom. 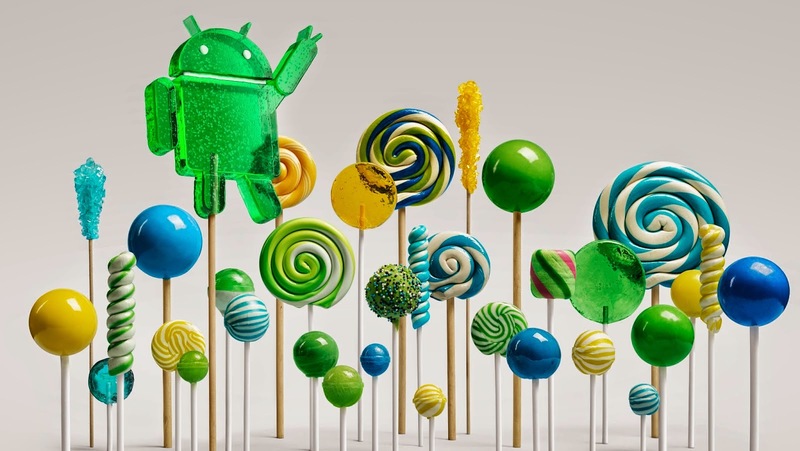 Custom rom is nothing but an android operating system. When you purchase a android phone it comes with a rom or OS called Stock ROM. So by default the rom that is on your android device is called stock rom. And there are many developers that customize those roms and publish them over network for various phones. And they are called as custom roms. What is recovery tool ? So now you have an idea of what is a custom rom. Lets look at steps to install a custom rom on your android device. Few points must be considered before installing a custom rom to your device. 3) Wipe dalvik cache and system cache. 4) Download custom rom for your device. 1) First of all you need to download custom rom for your device on your computer. 2) Place that custom rom from your PC to your android device (Preferably on your SD Card). 3) Download Android application Super BackUP from playstore. 8) Now take Back Up of your current stock rom (Using Back Up and restore option on screen and then choose Back Up) which is currently installed on your device. this is needed because in case any thing goes wrong while installing custom rom, you can restore to your current stock rom. 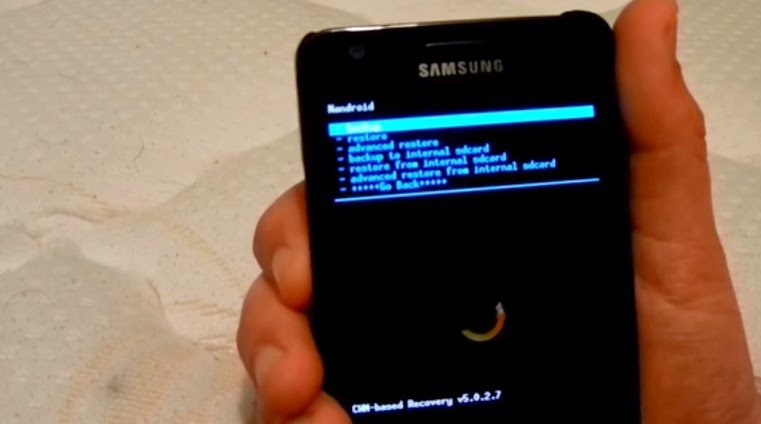 Wiped roms: You need to wipe every thing from your device in order to install custom rom on your device. 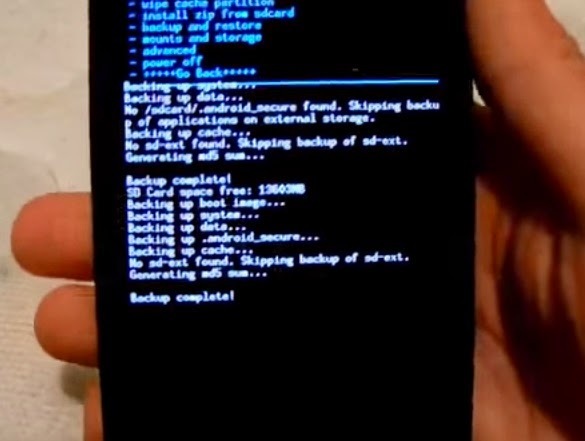 These roms are more reliable and chances of bricking your phone is less. Finally your rom will be installed. You just need to reboot your device into normal mode just by pressing power button.